Kittygirl loves wasabi ice cream artwork! 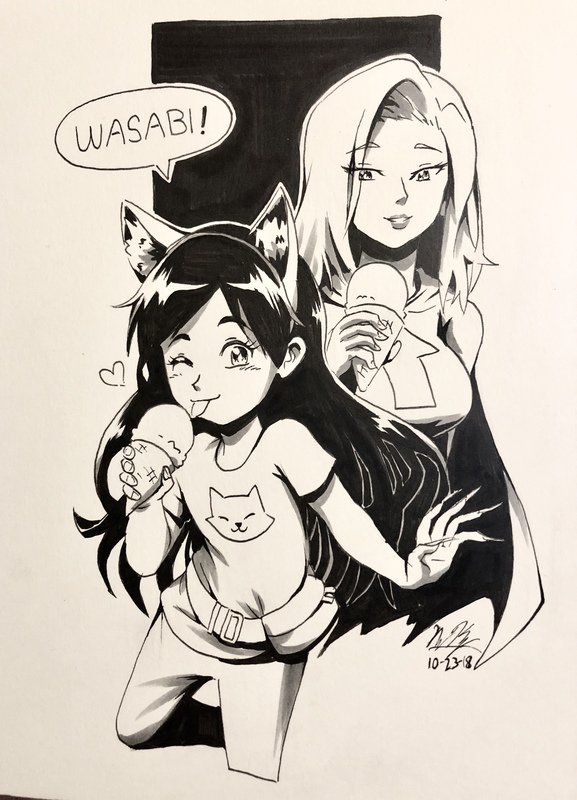 At Campbell Con, I had Nelson Kuang (instagram: BurntGreenTea) draw Kittygirl enjoying an ice cream cone and saying her favorite ice cream flavor. (That is the ice cream that Kittygirl likes in my short story, “The Fiendish Brain Freezer,” in my Super Bad Hair Day book on Kindle. Super Holly likes strawberry.) Nelson put Super Holly in there also, that was nice of him. I love this anime look! Dig those Kittygirl claws! 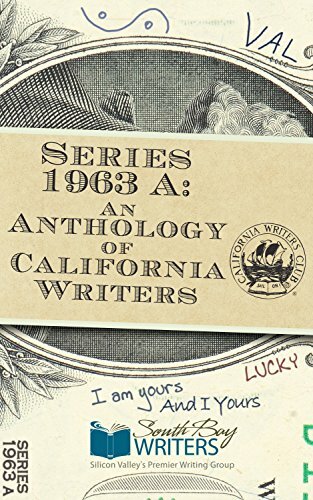 I will sell books at Campbell Con on Saturday, Oct 20. 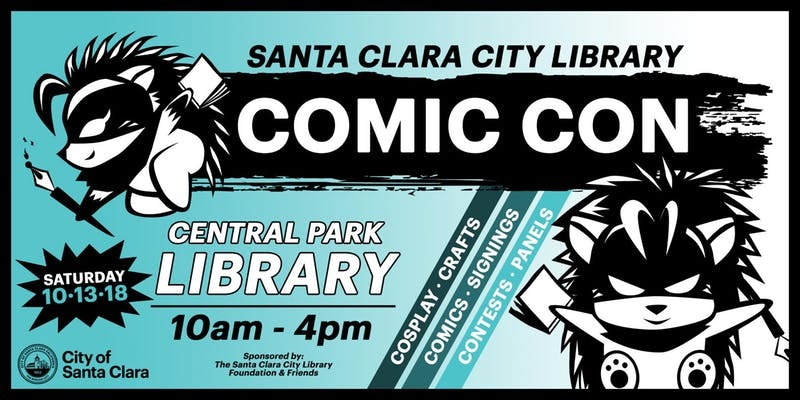 Tomorrow, October 20 2018, I will be at Campbell Con, West Valley College, 14000 Fruitvale Ave, Saratoga, CA. 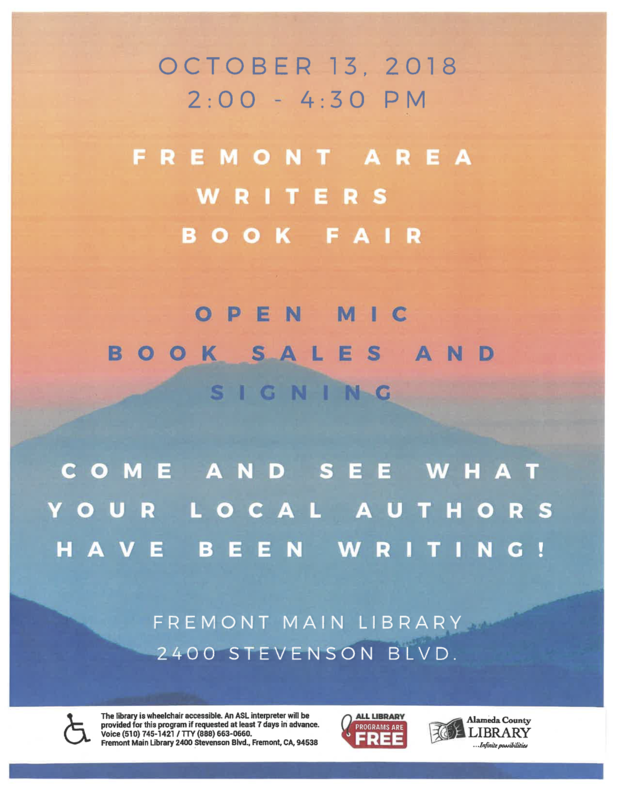 I will go to my critique group at 10, so I will be with the South Bay Writers table at Campbell Con starting around 1pm. I will stay till it ends at 5pm. Tobe in the photo works on the online comic Villain. Check it out. He drew Super Holly doing the Power Girl punch for me on my art-from-comic-cons page (scroll down a bit). I give Super Holly Hansson my flaws, such as being super messy. And I give her my loves, like writing, comic books, and her writing fuel: coffee. I buy whole bean coffee and grind it with a burr-grinder (don’t use a spice grinder, it may be cheap but it grinds chunky). But then the ground coffee is full of static and sticks to the container and makes a mess. Until now. All it takes is a teeny-tiny bit of water in the beans before grinding, as in this video. Or this video (I saw this one first). Maybe I will have Holly’s boyfriend (Cal Critbert, super-smart Batman type) show her this trick. She’ll kiss him. Holly LOVES coffee. Brett Kavanaugh, I want your evil laugh! But I need Judge Boofontov’s evil laugh. My supervillain Harry Headbutt (big bellowing bully): “BAH WAH, HAW HAW!” Ice Cream Guy (freezer frosty shiver): “HEH HEH HEH HEH HEH!” Stephan (Simon Bar Sinister): “BEE-YOU, HA HA HA HAAAA!! !” Christine Ford testified about teen Brett’s “uproarious laughter” as he ground on top of her. I can cogitate on that (but not on a full stomach). Hmm, how about, “HOO HOO HOO HOO YEAH!” Too Santa Claus? SPOILER ALERT! In my still-to-be-outlined-and-written Super Holly super civil war novel, Judge Boofontov will make the Supreme Court in Stumpfinger’s presidency. Since the word of three women (or four) is worth less than Brett’s word to old white male Rethuglicans, Bart will rule that a woman is one-fifth of a person. (Less than one-twentieth if the person is Stumpfinger.) There is precedent for this fractionalization, remember the three-fifths rule? P.S. 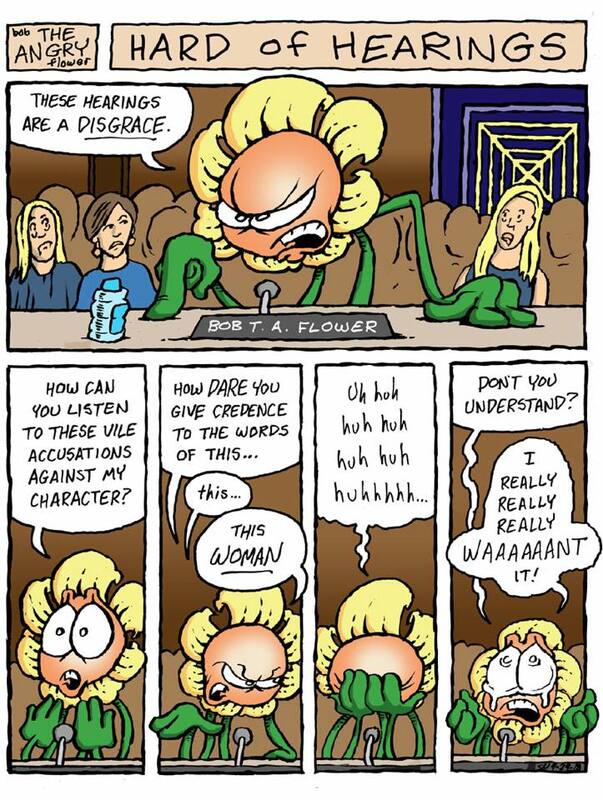 I have to admit that if Brett does not make the Supreme Court, I would be far less likely to create this character. It would be too much like punching down. Super Holly Hansson would prefers to punch up, punching down is for bullies.